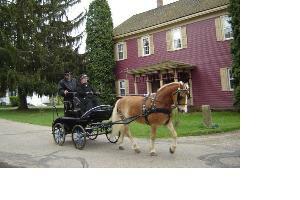 This is a crafting bed and breakfast style retreat center located in northeast Ohio near "Amish country."
. 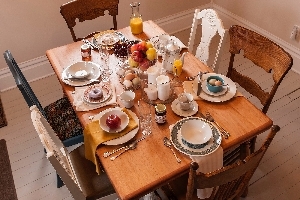 Innkeepers Joe and Gayle invite you to stay at where you're invited to step back in time to enjoy charm of the village of Zoar.